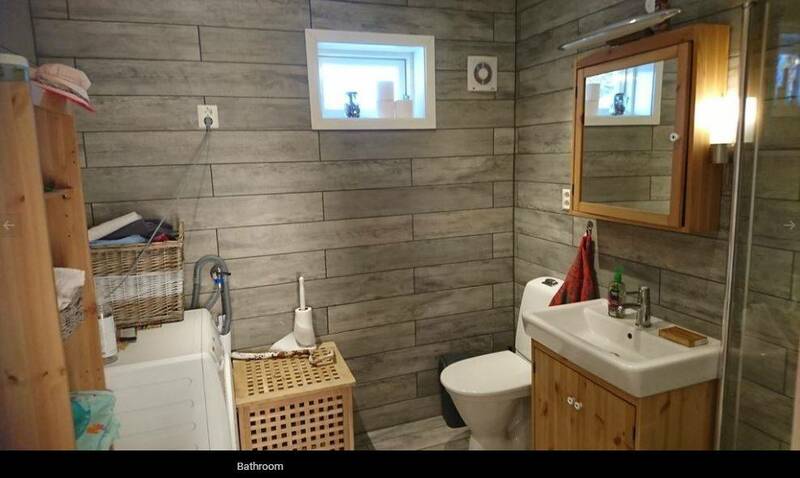 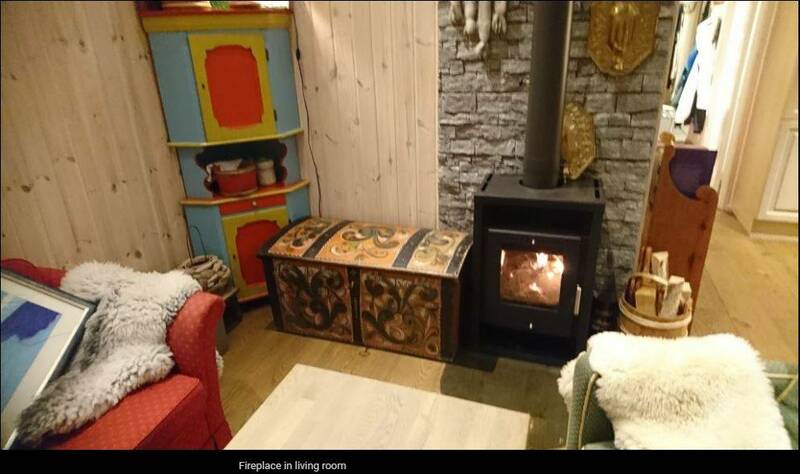 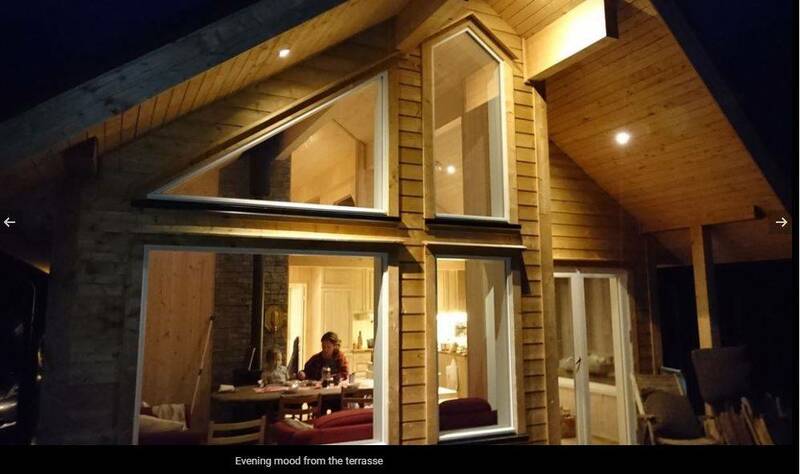 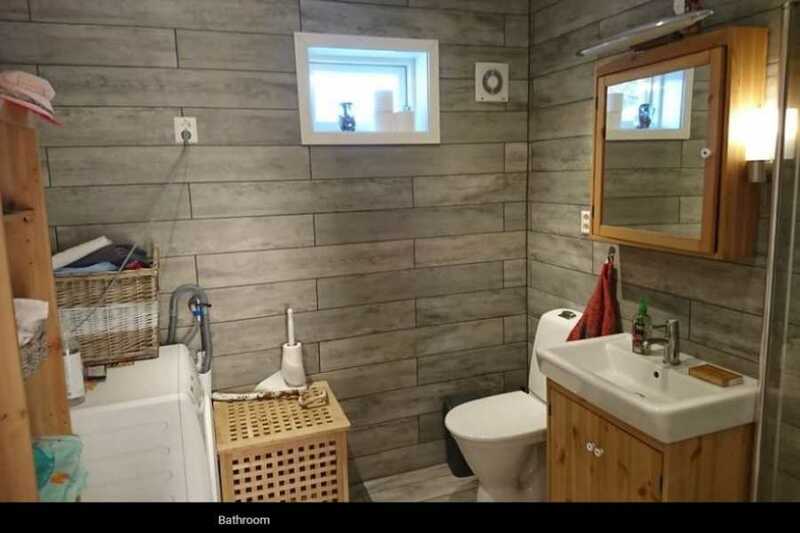 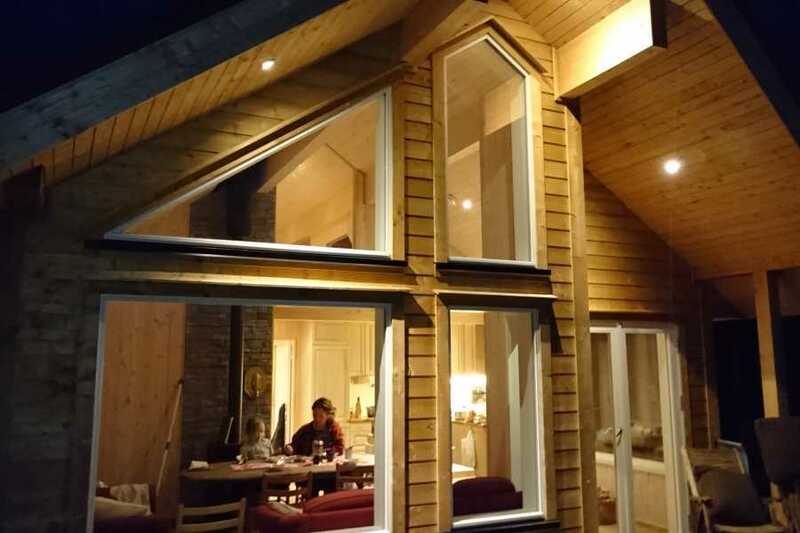 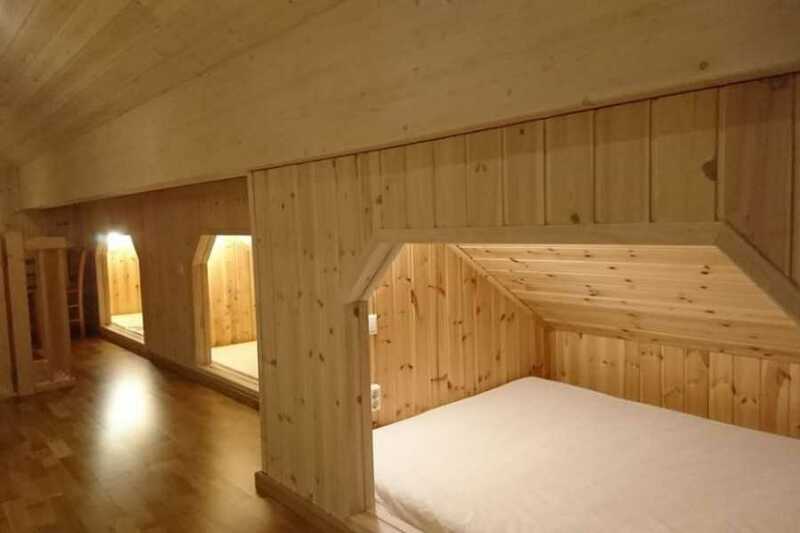 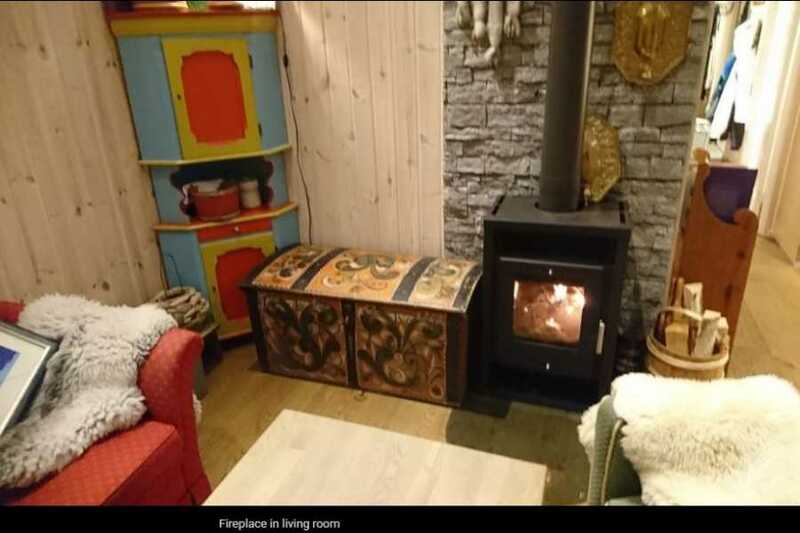 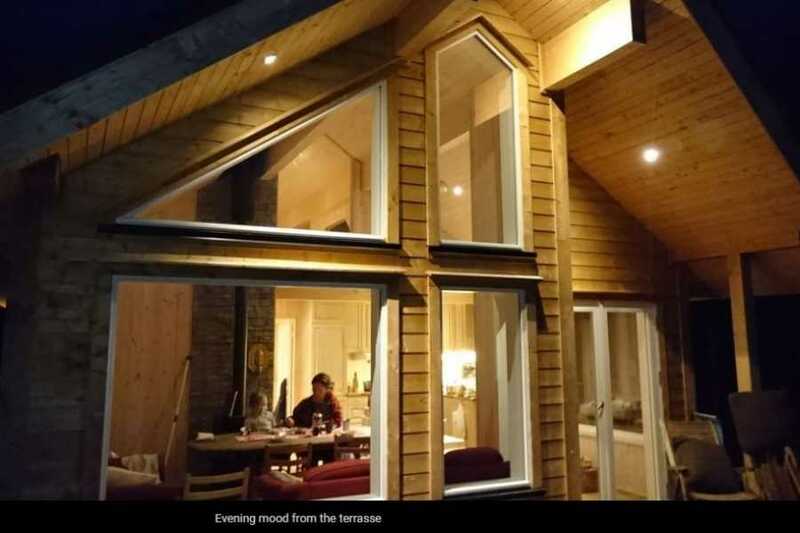 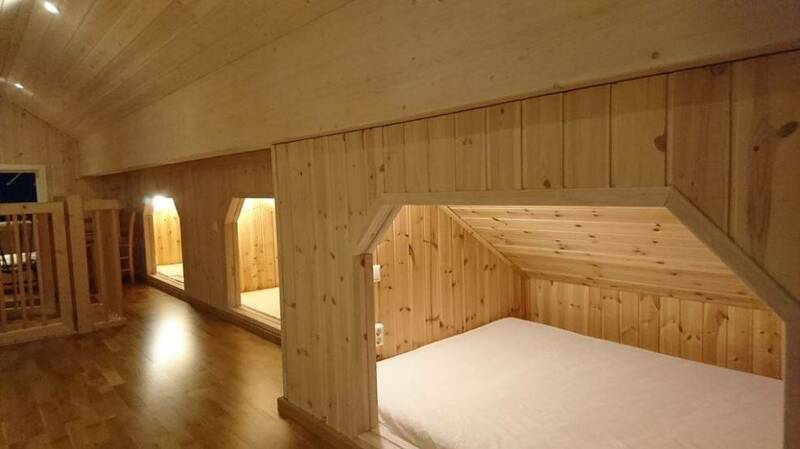 Welcome to an exiting stay in our cosy cabin ! 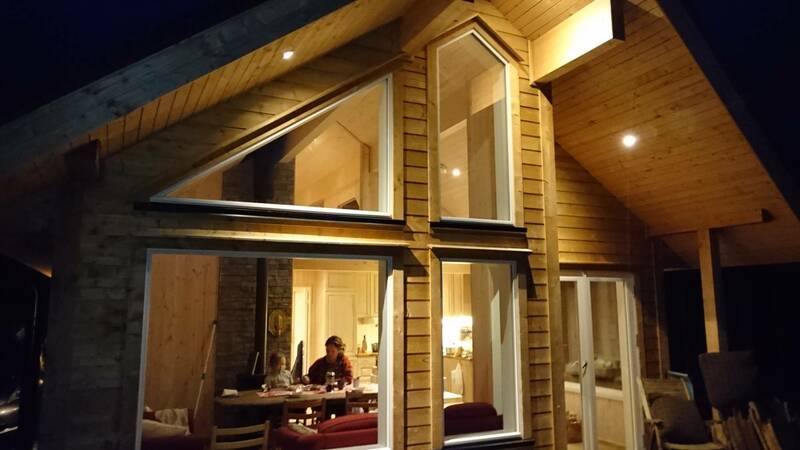 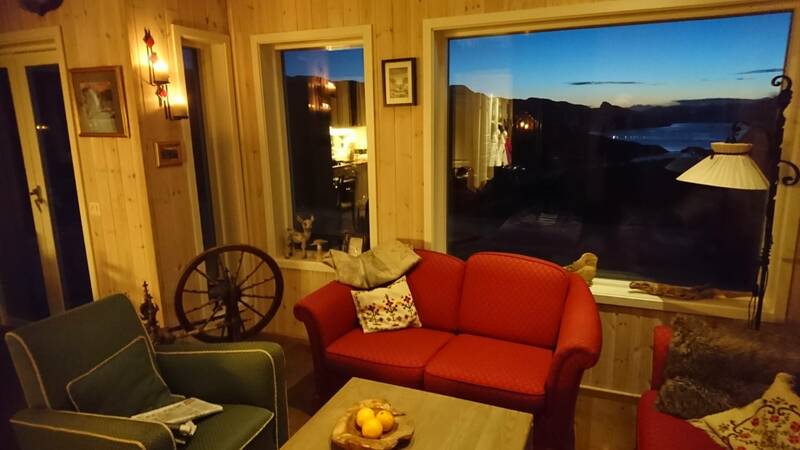 We think you will love our cabin because of the stunning wiew and close up hiking possibilities, together with skiing summer and winter, glacier walking and climbing, and good facilities in the cabin after a days adventure. 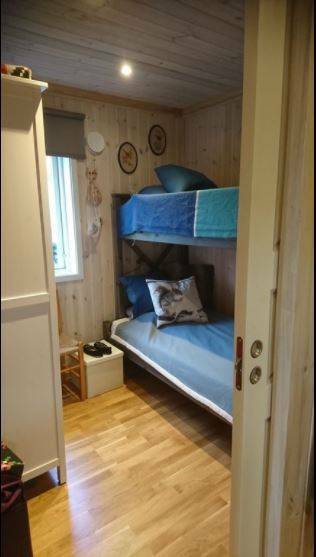 Downstairs you have 2 bedrooms with double and single bed, living room, kitchen, bathroom and quest toilet. 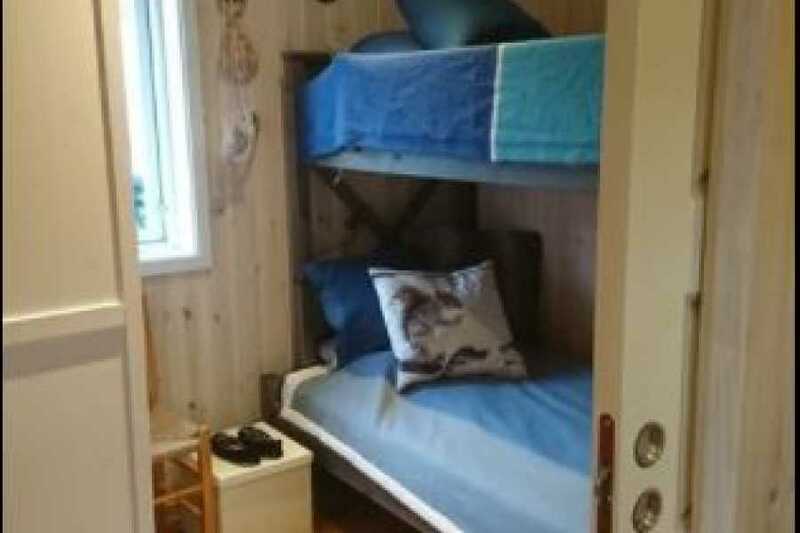 Upstairs 1 double and 3 single bed (1,5 ) compartments(alcoves), and toys and playground for kids. 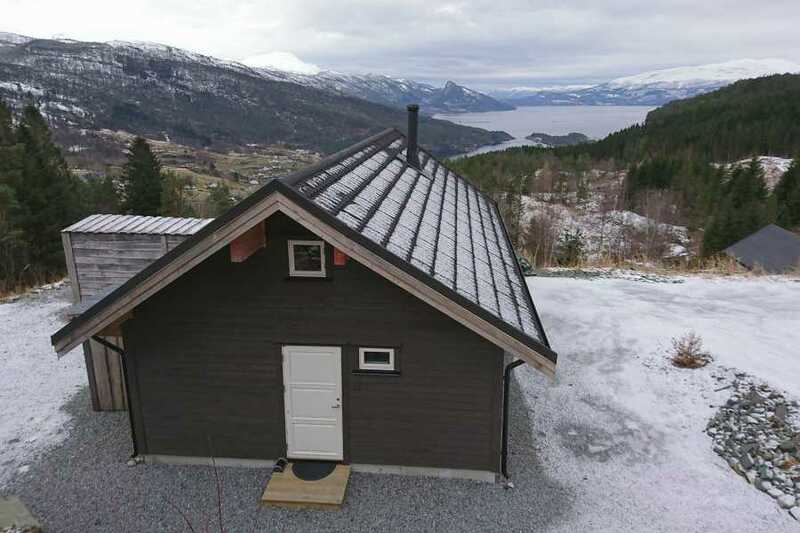 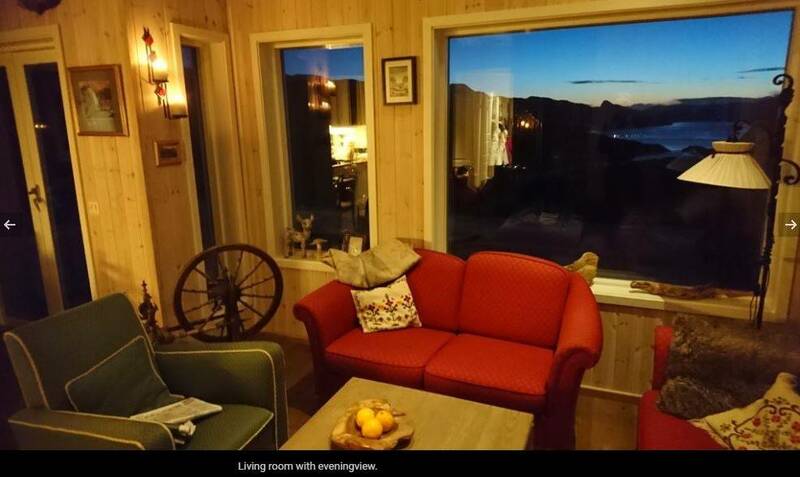 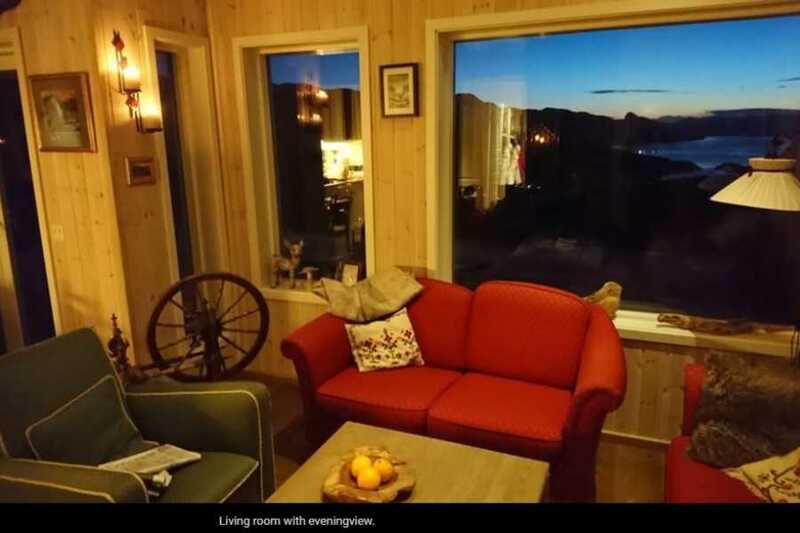 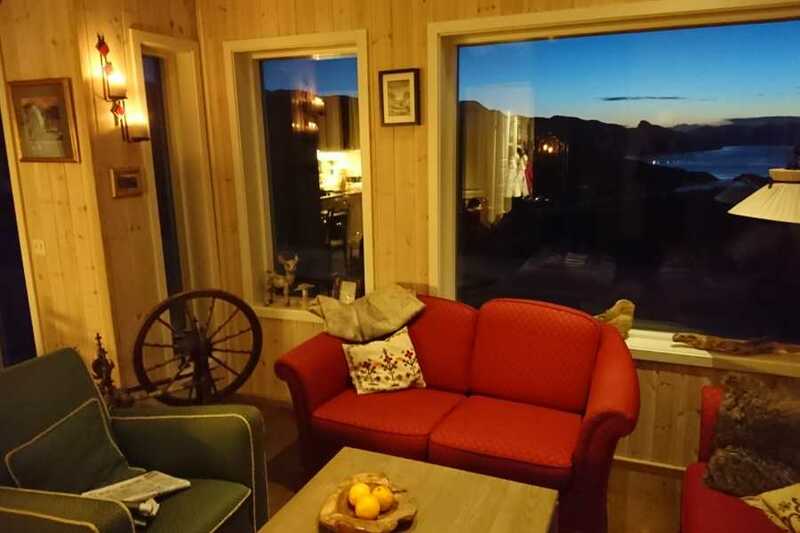 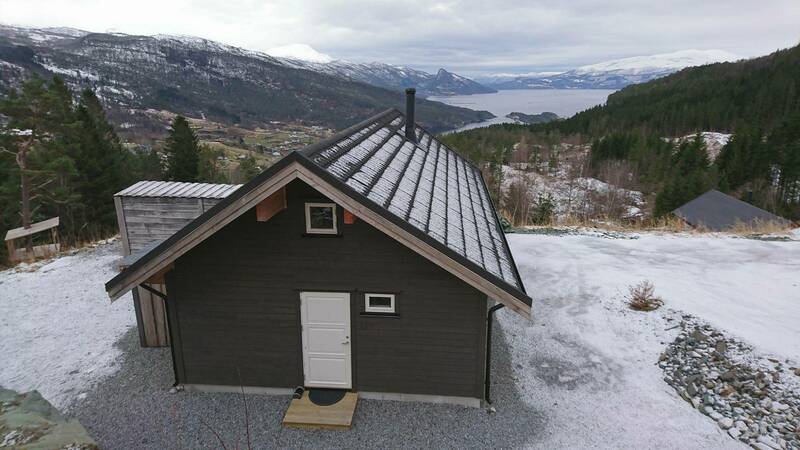 Our cabin has view to the mountains 360 degrees, and fjordview in front of the cabin. 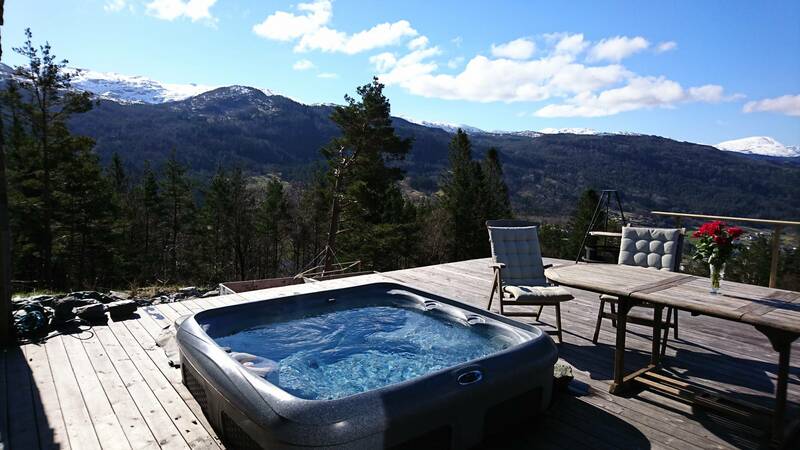 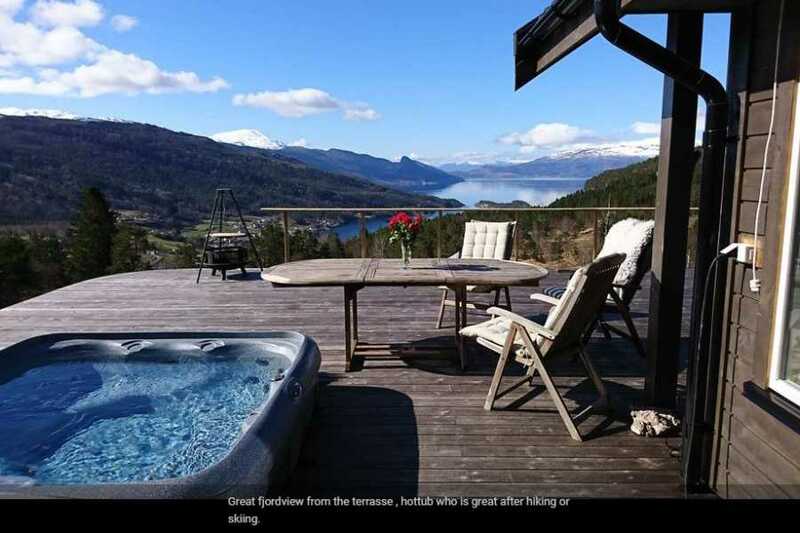 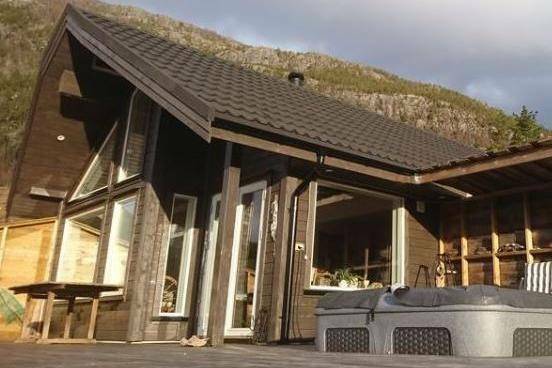 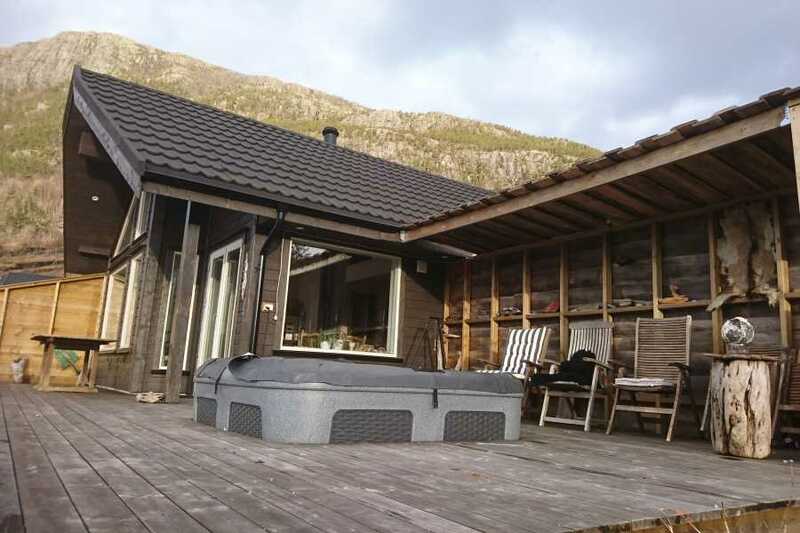 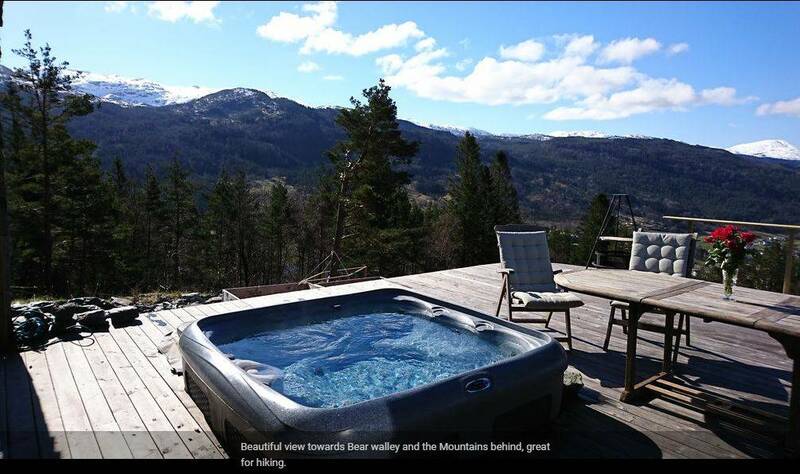 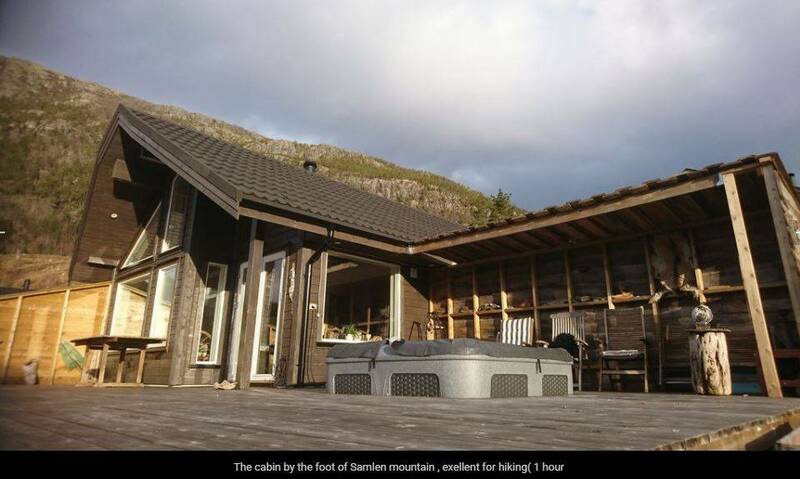 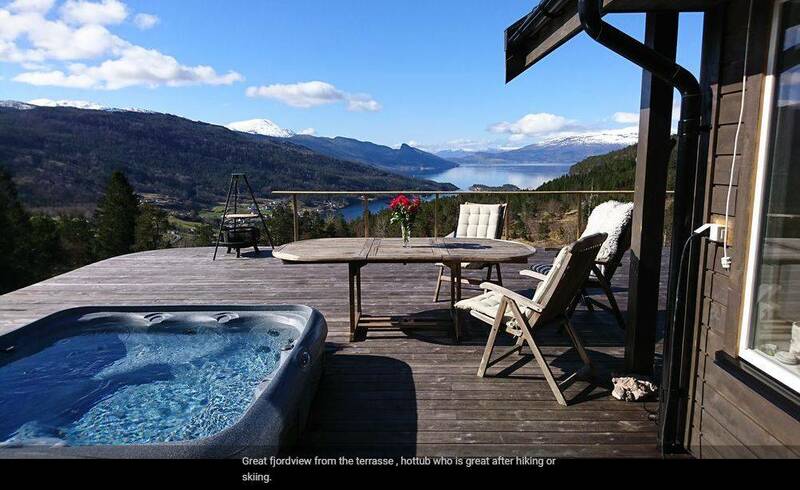 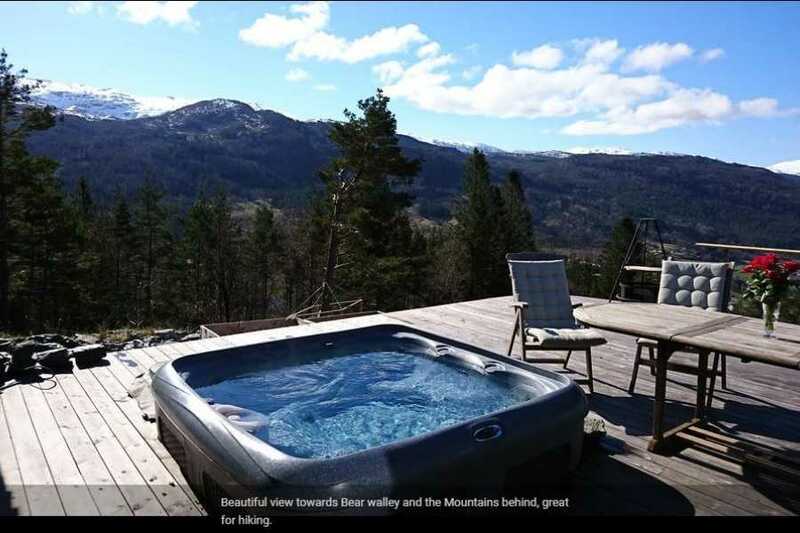 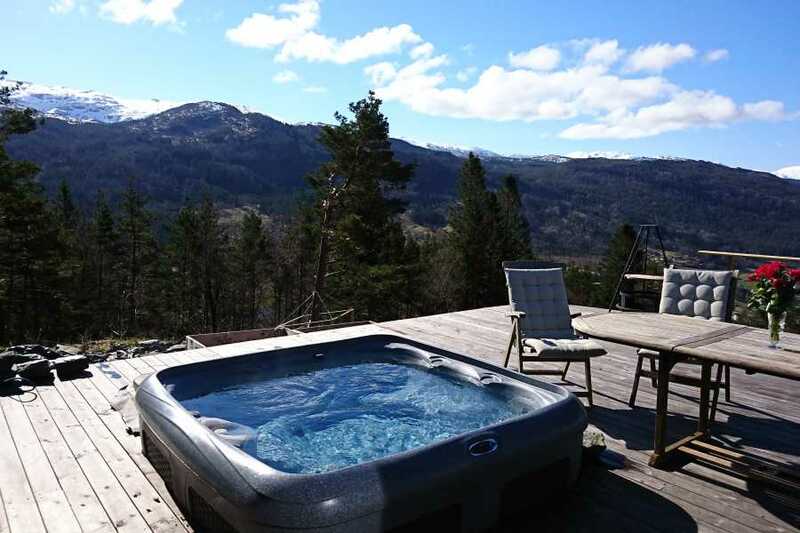 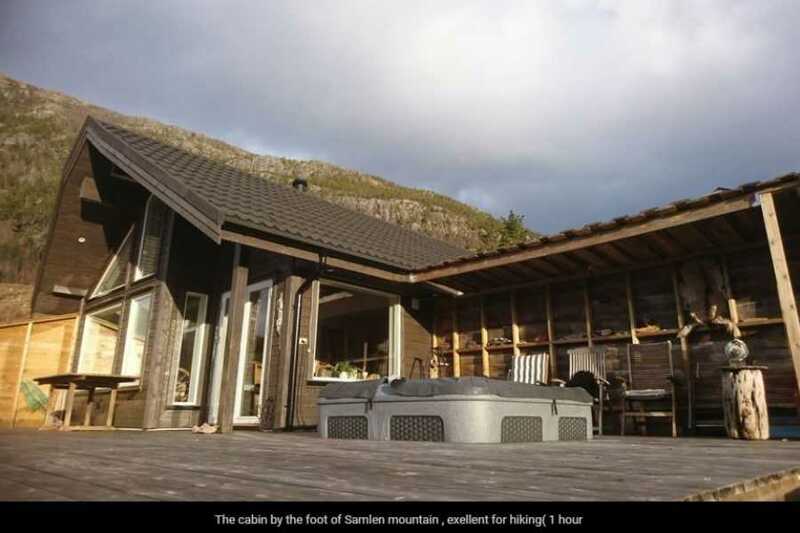 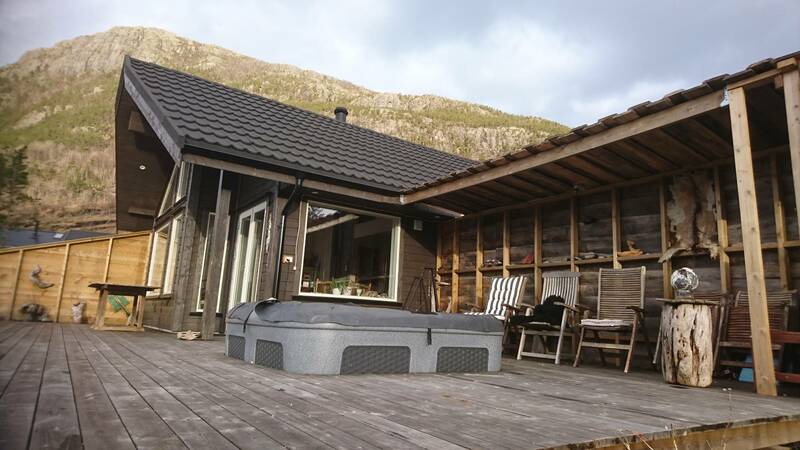 You can sit in the hottub after hiking or skiing , and look at the great view together with family or friends. 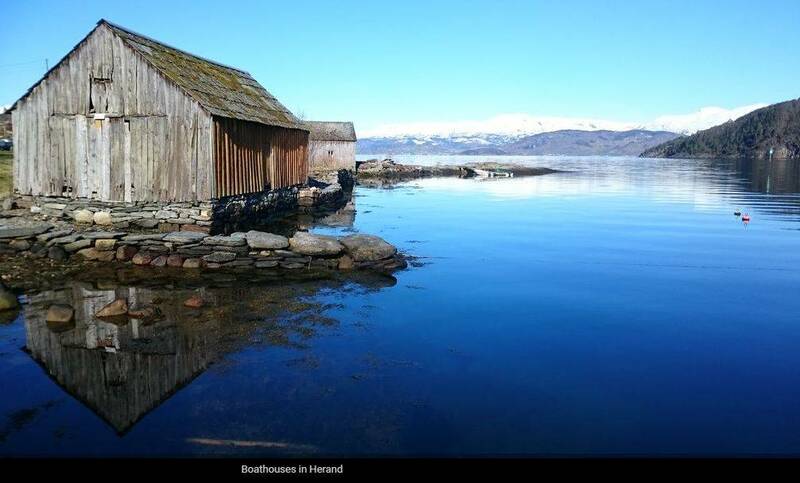 Beautiful small beaches along the fjord to discover (10-20 min.) and svim in the fjord. 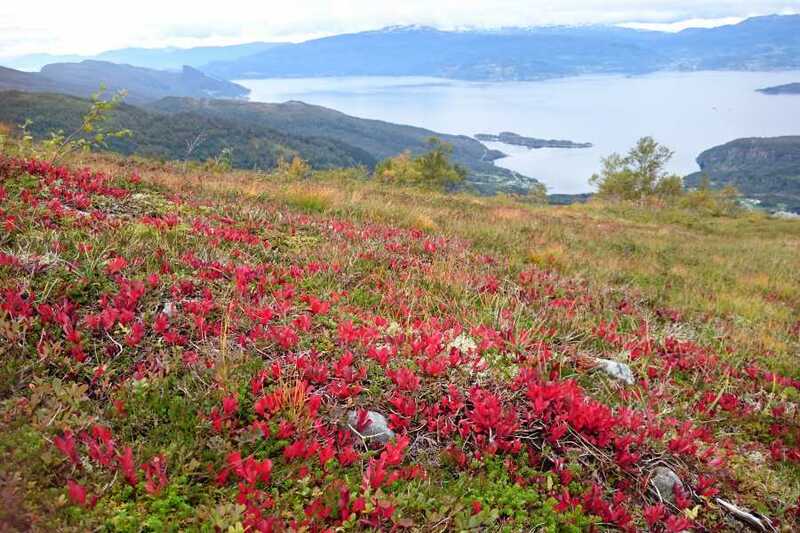 And there are much more to experience in the near surroundings . 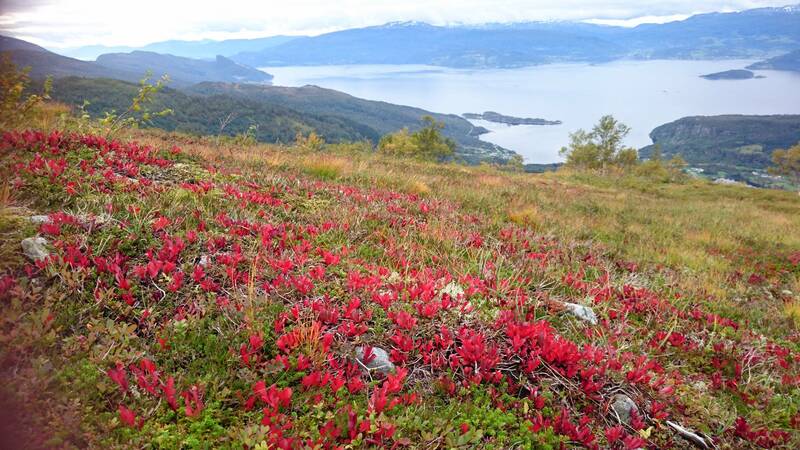 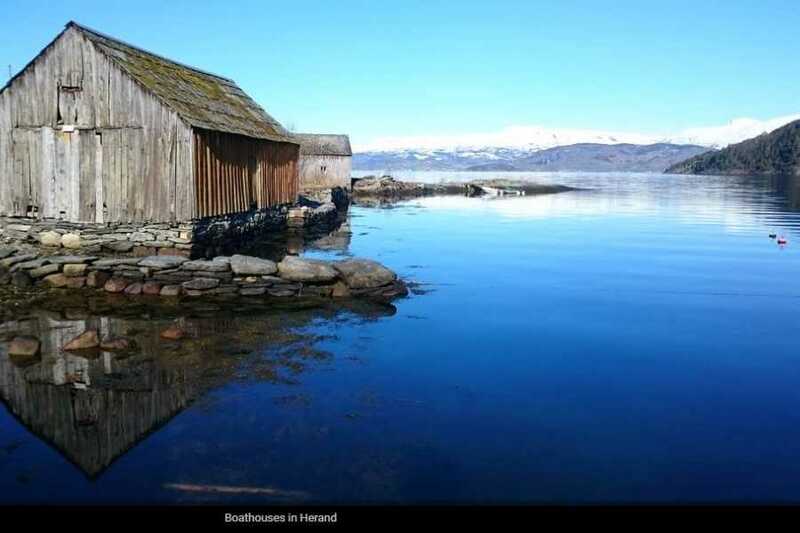 Herand was elected the most beautiful village in Norway in 2009 !